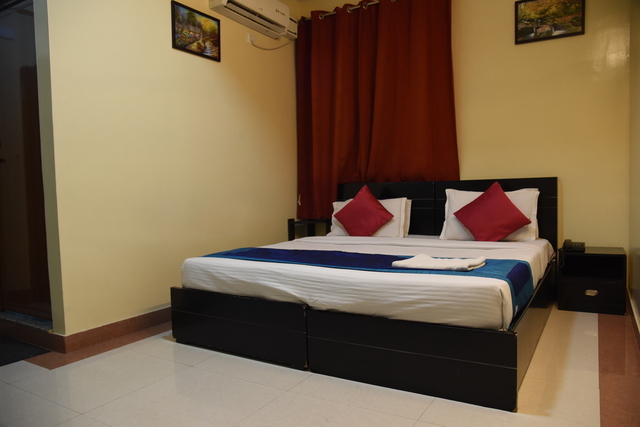 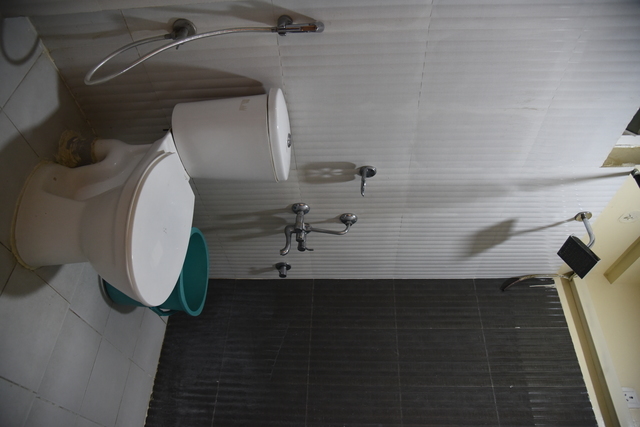 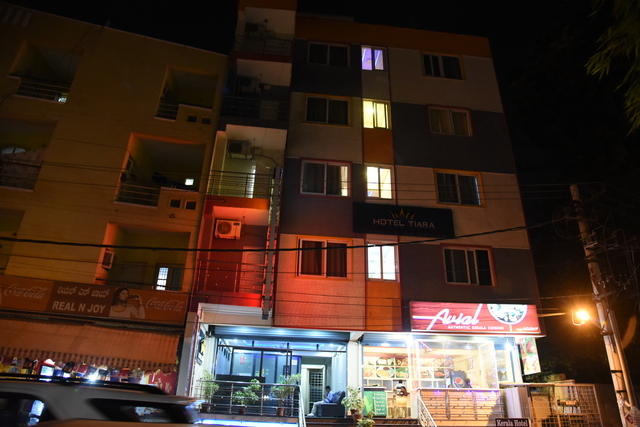 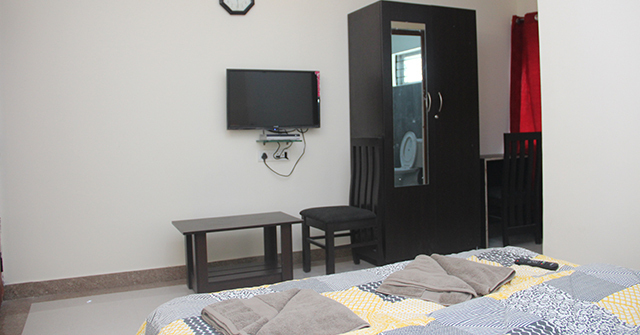 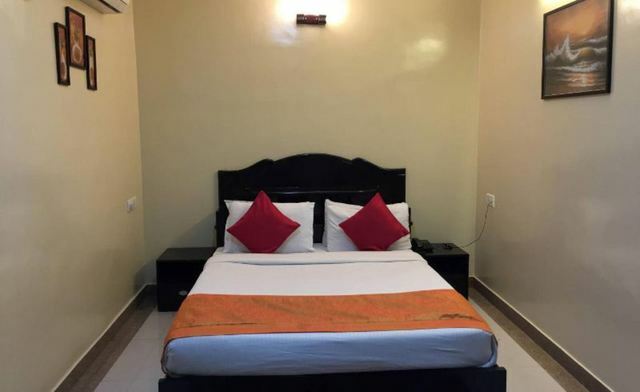 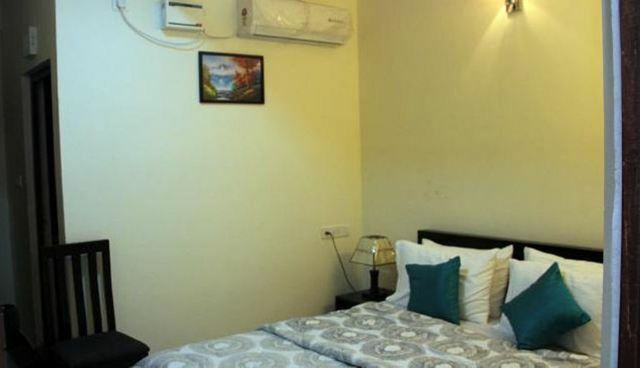 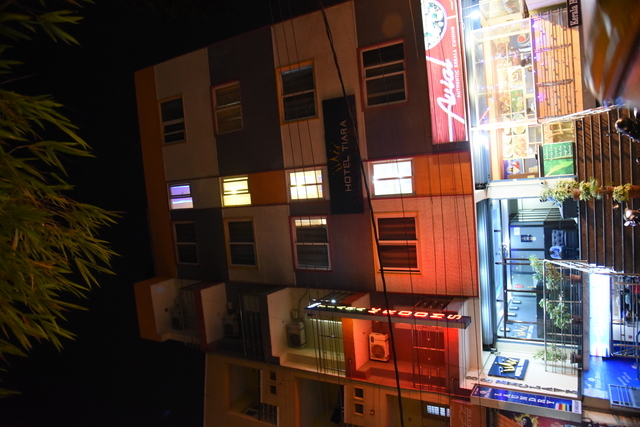 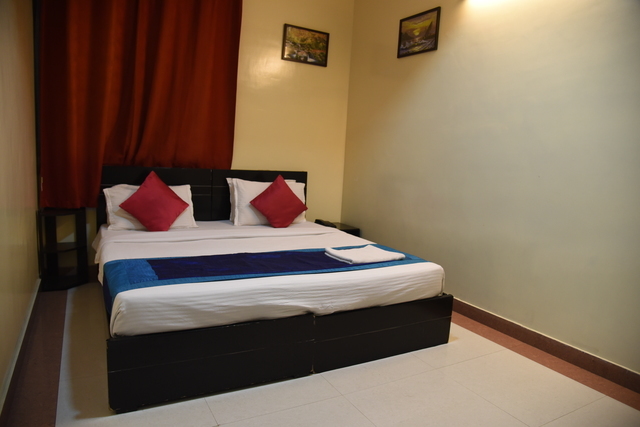 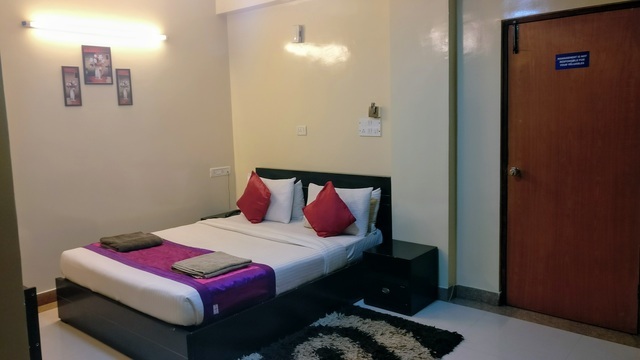 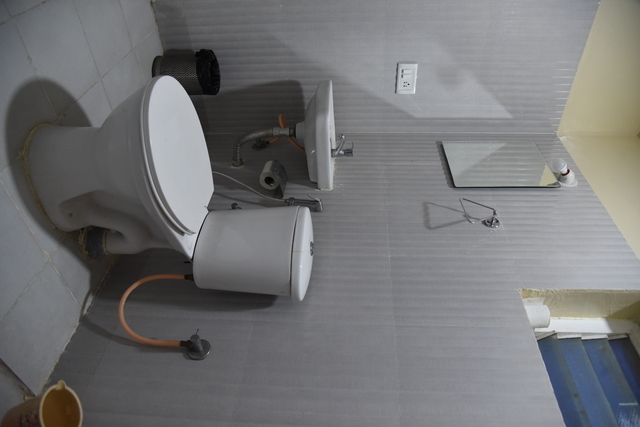 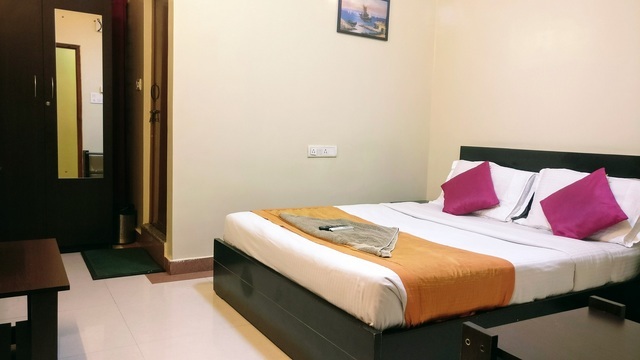 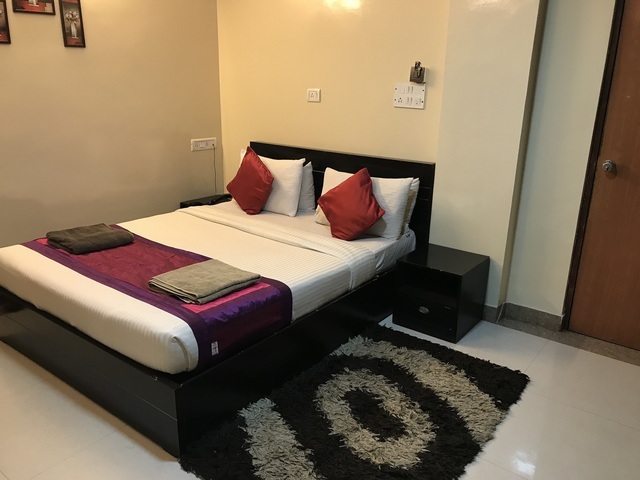 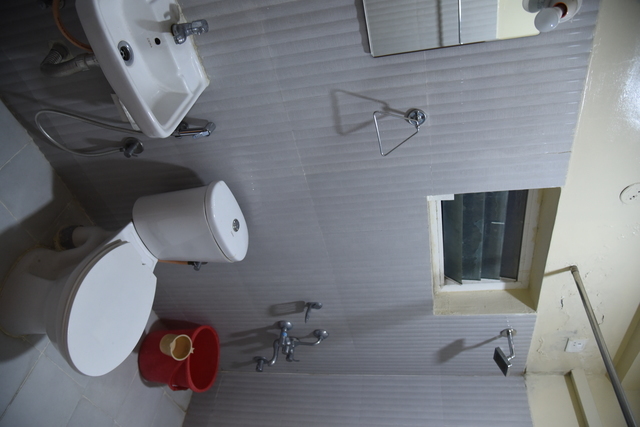 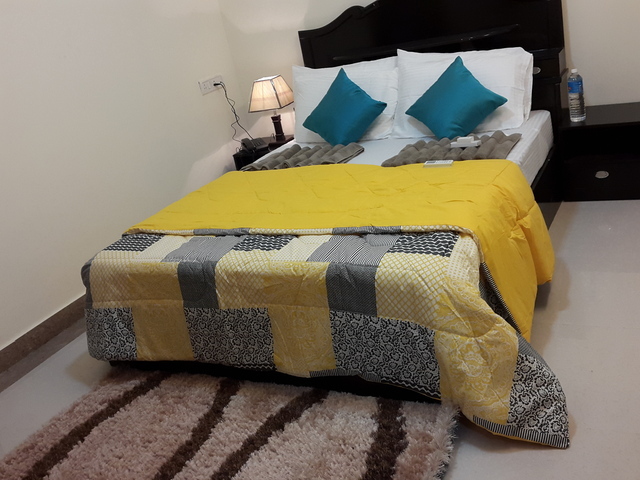 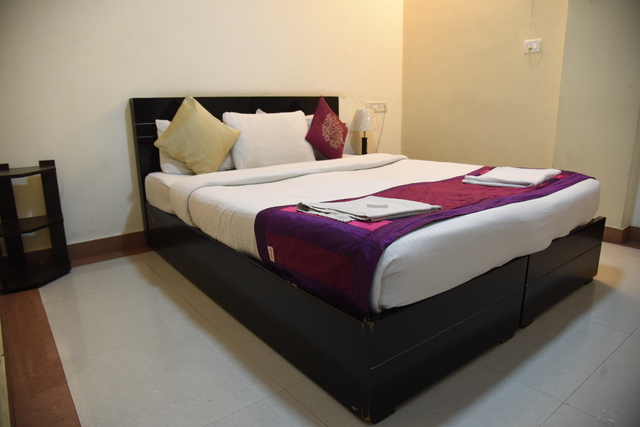 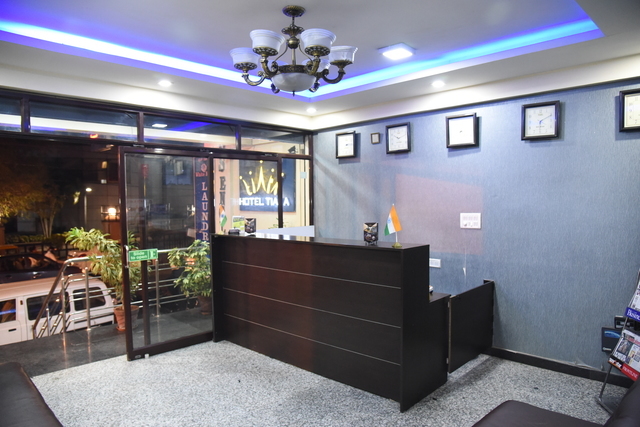 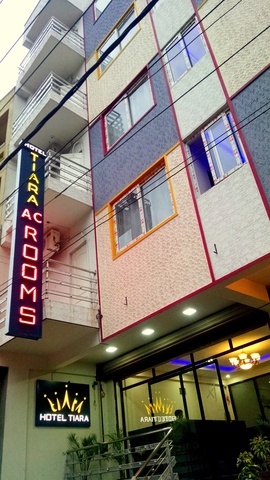 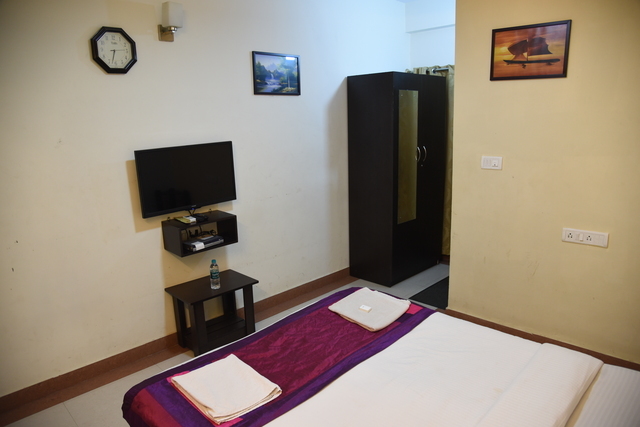 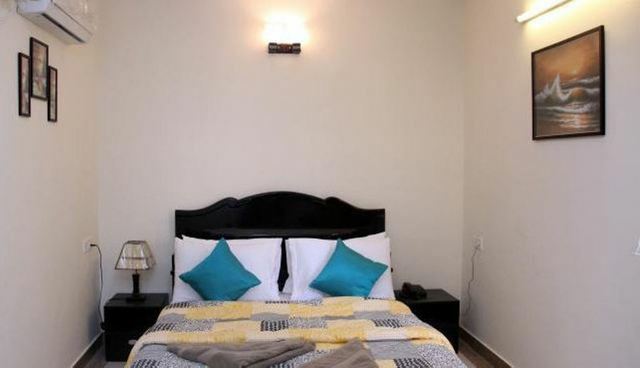 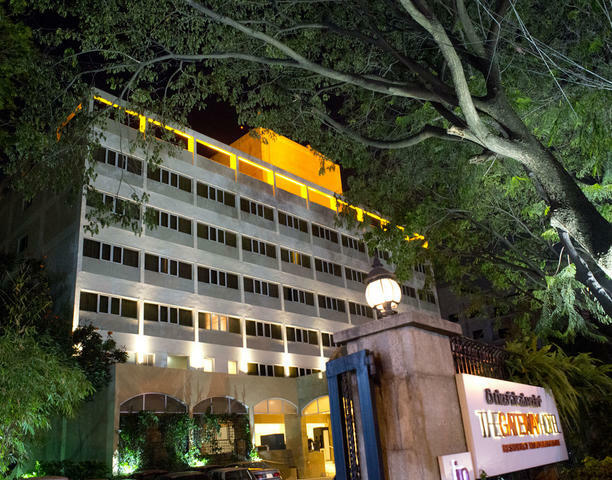 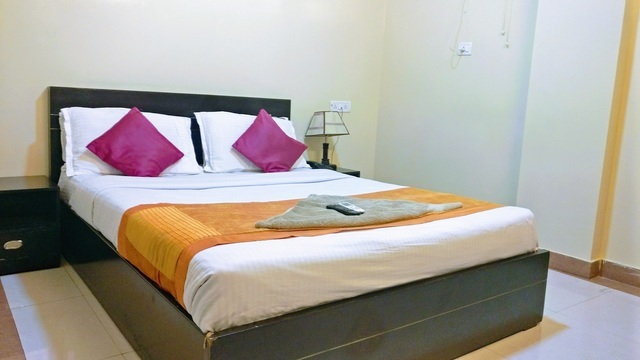 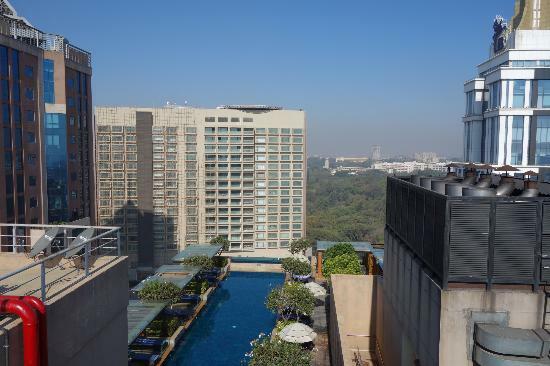 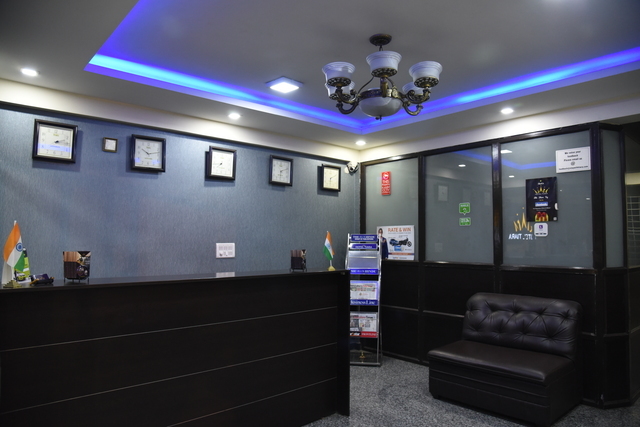 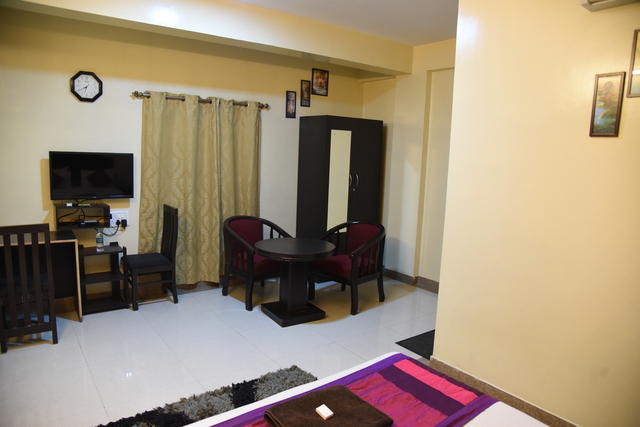 A three-star located in Koramangala is best for travellers looking for an economical hotel located in the prime area of the city. 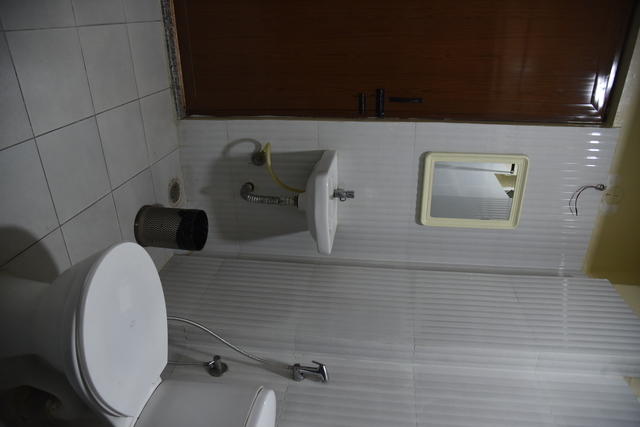 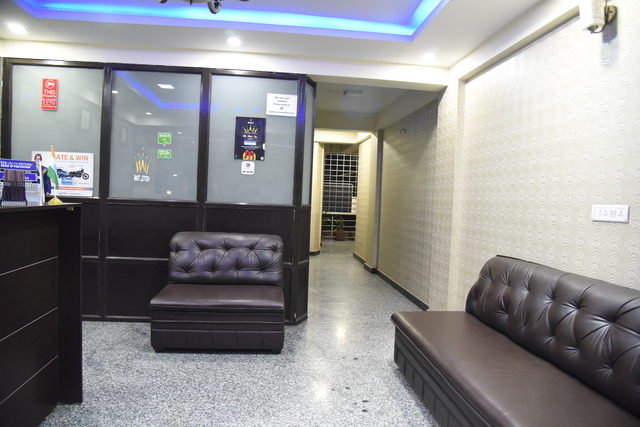 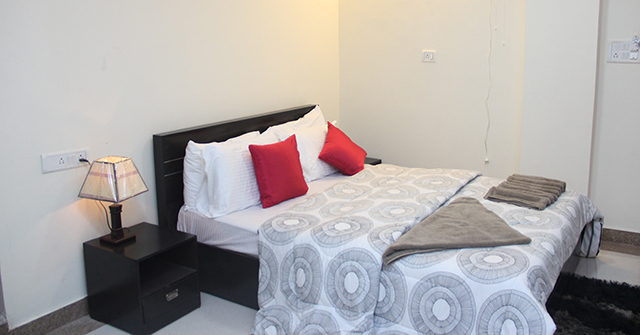 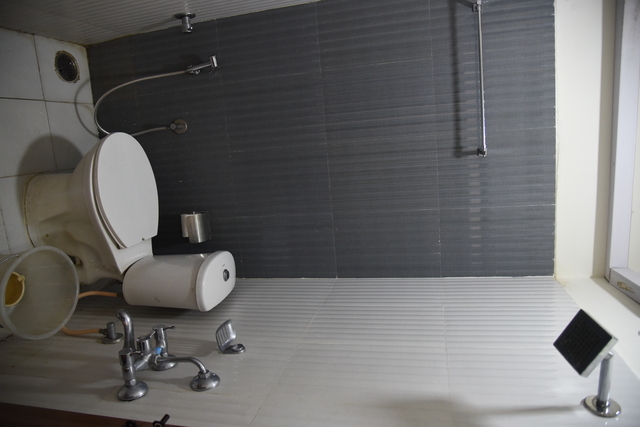 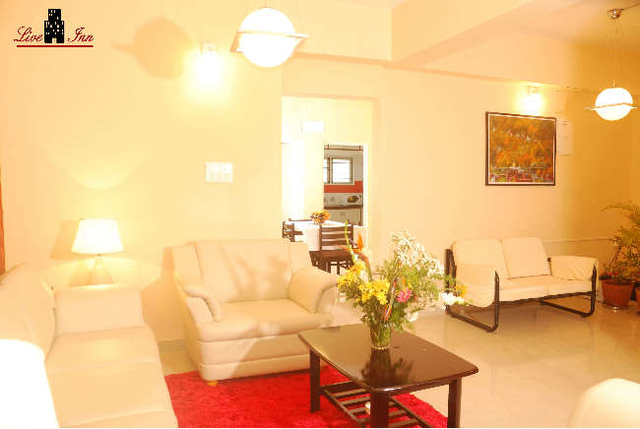 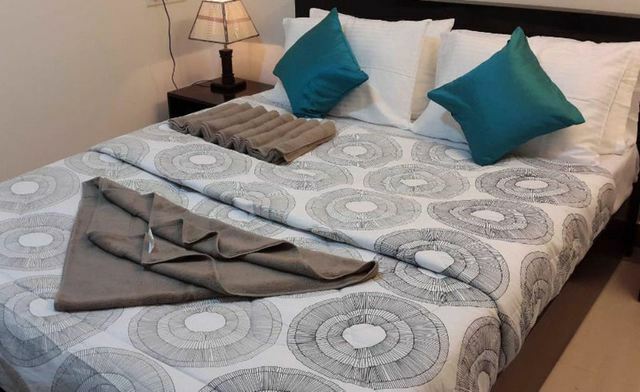 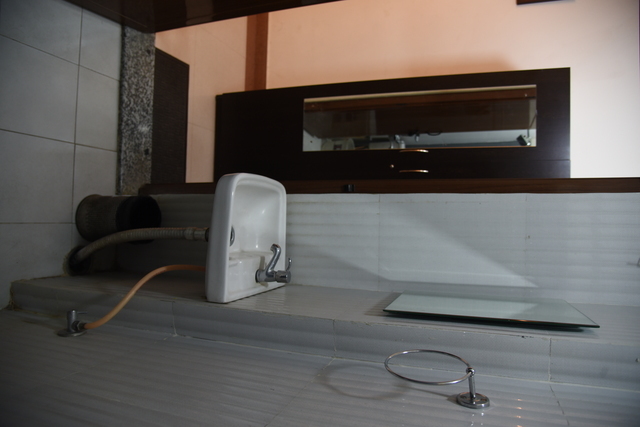 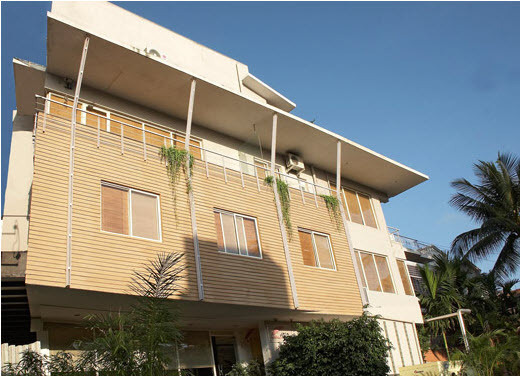 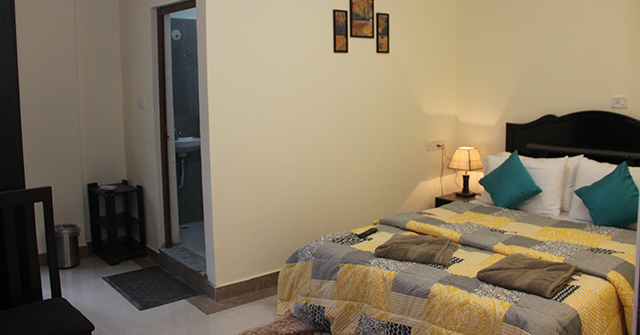 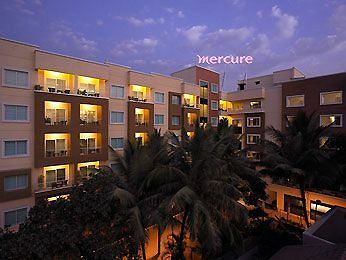 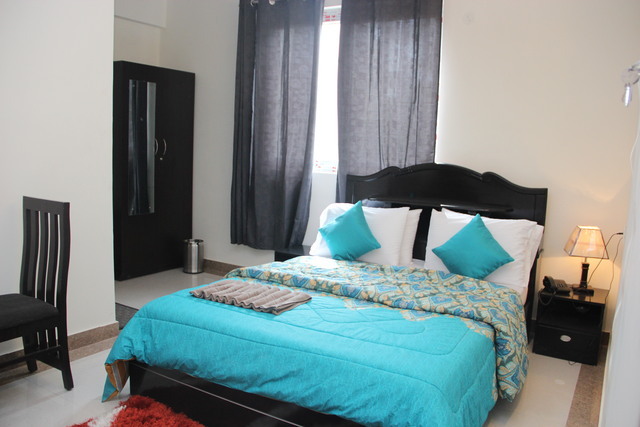 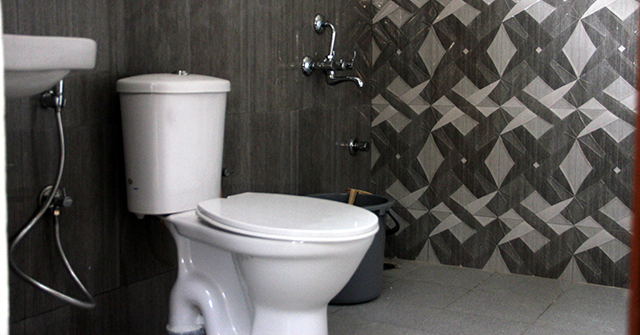 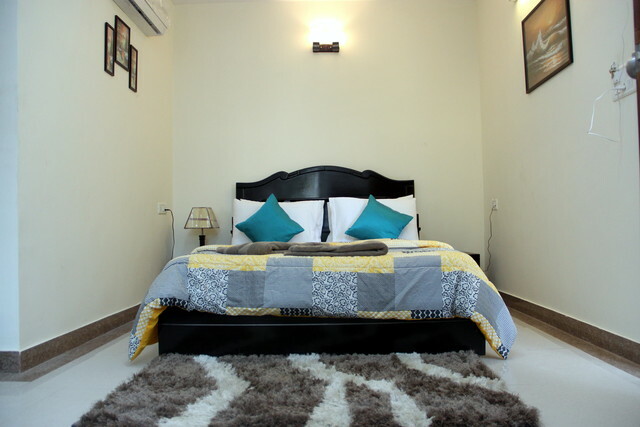 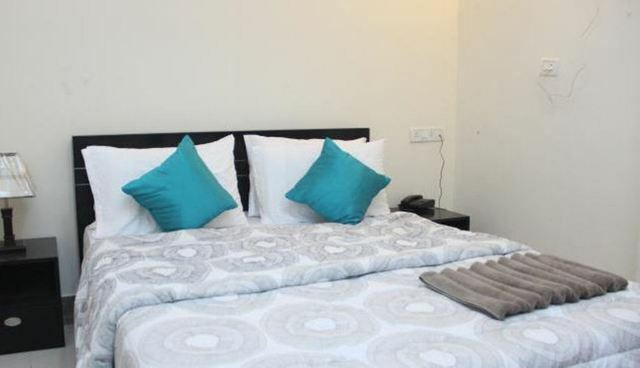 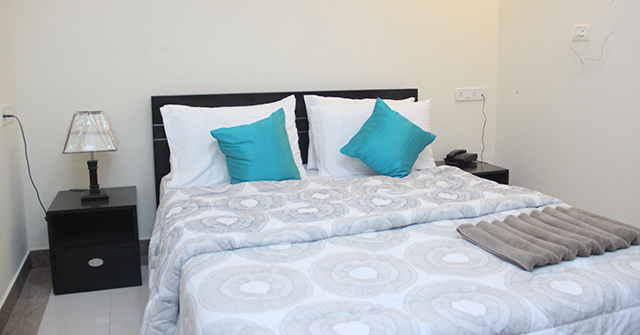 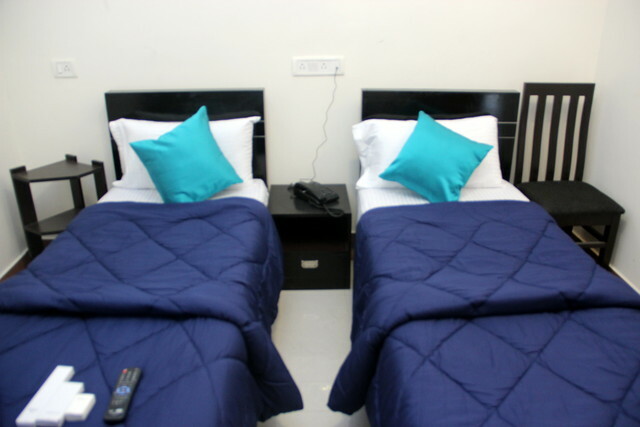 The hotel has cosy and well-maintained rooms with comfortable bedding and spacious bathrooms. 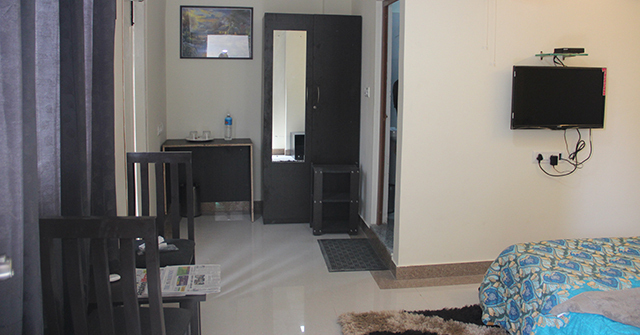 Few rooms also have balconies. 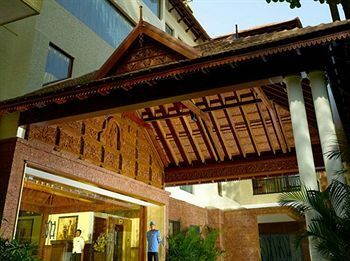 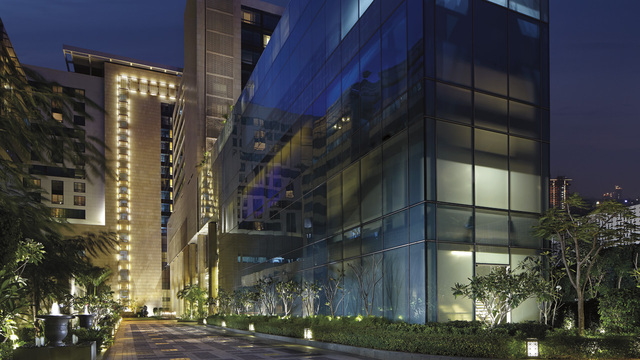 Thought the area is crowded, the hotel stay is peaceful without any intrusion of outside chaos. 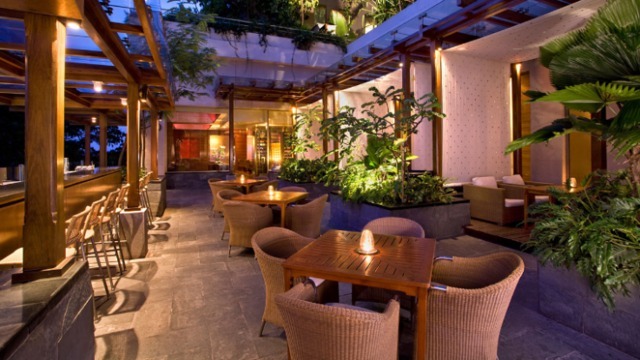 The restaurant serves local cuisine and the staff accommodates guests' requests too. 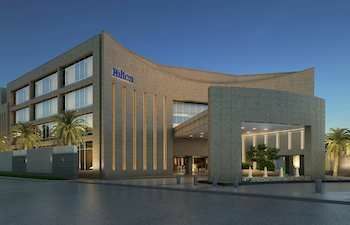 The Forum Mall, tons of restaurants and shopping centres are at a walkable distance and even commuting is also easy from this area to other parts of the city.